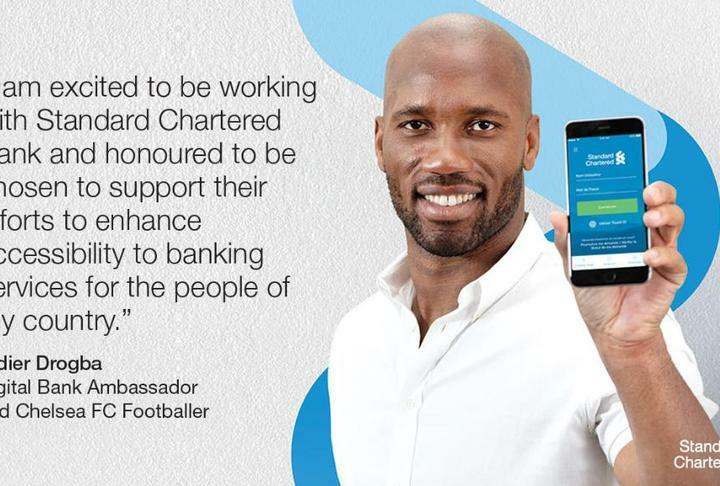 Standard Chartered Bank has announced the start of its digital-only retail bank across Africa. The Bank will launch its digital solution in four key markets during the first quarter of 2019 starting in Uganda in January, followed by Tanzania in February, with Ghana and Kenya to follow in what it says is in response to growing consumer demand for innovative banking services on the continent. Commenting on the launch of the digital bank in Uganda, Governor, Central Bank Governor Prof. Emmanuel Mutebile said the sector will continue to experience tech disruption.